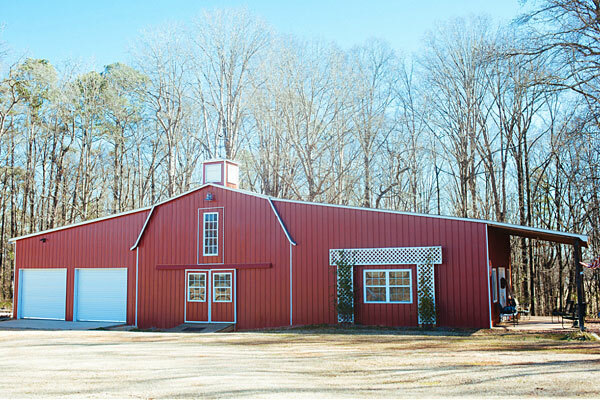 Steel Buildings should be built to last a lifetime...perhaps several lifetimes. 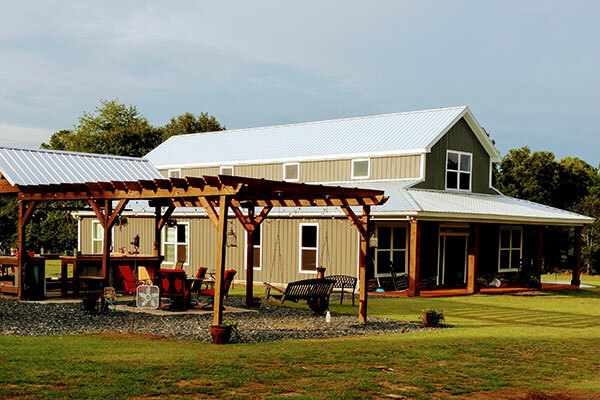 When it comes to achieving such durability, Quality Steel Matters! 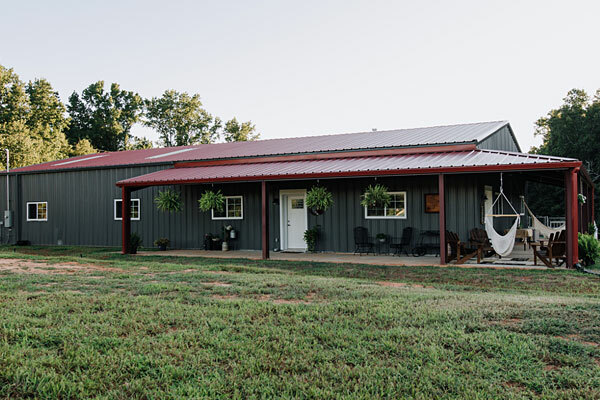 Our Steel Buildings not only offer a customized solution that looks great on your property, they outlive other Steel Buildings constructed with lower grades of steel. 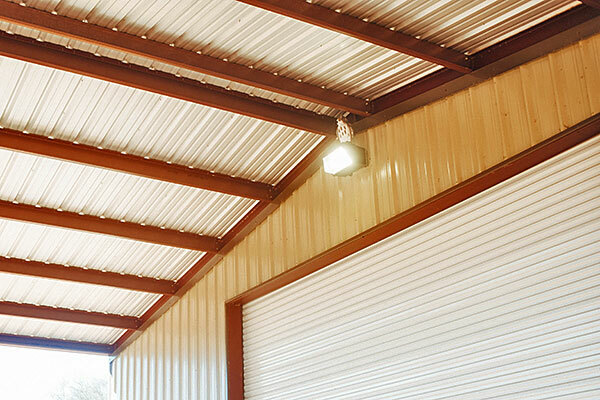 Steel products of all kinds are only as good as the Steel itself, and how it was manufactured. Our Steel has a high yield strength and undergoes a strict manufacturing process to ensure consistency. As a family run business, we are very hands-on and we stand behind our products 100%. 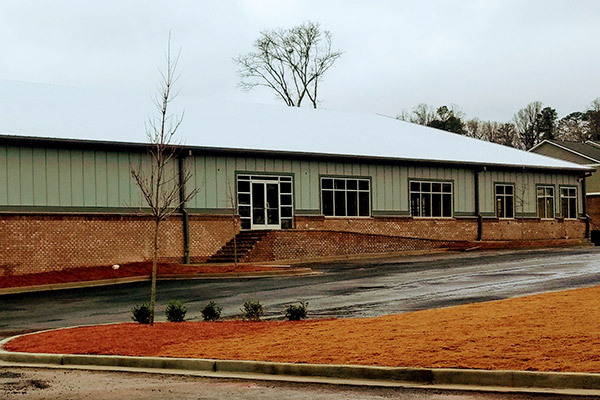 Steel Buildings from Georgia Metals are higher quality, but not necessarily higher priced. We strive to offer equal or even lower prices than competitors! 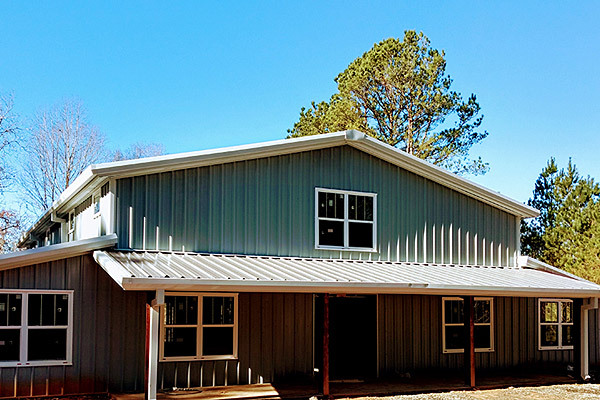 That said, please beware when shopping for your Steel Building - sometimes a lower price may indicate a lower quality, such as a thinner metal, lower yield strength, or an inferior paint system.